Included: Kitchen facilities, 13 round banqueting tables and 130 chairs. Music: Own bluetooth/hifi systems welcome. NO DJ!!! Rubbish: we have a strict policy of no fly tipping or dumping rubbish outside the venue or using local bins. We ask you to bring your own bin bags. Clear the rubbish into the bin bags and leave them in the kitchen for pick up. UP TO 5 BAGS! Great for all parties, functions etc. Hire Costs: 2019 JANUARY – JUNE 4 HOURS - £400 5 HOURS- £520 6 HOURS - £630 7 HOURS - £730 8 HOURS - £850 9 HOURS - £980 10 HOURS - £1,100 JULY – DECEMBER 4 HOURS - £480 5 HOURS - £550 6 HOURS - £680 7 HOURS - £800 8 HOURS - £920 9 HOURS - £1,050 10 HOURS - £1250 NON-NEGOTIABLE - SET PRICES! 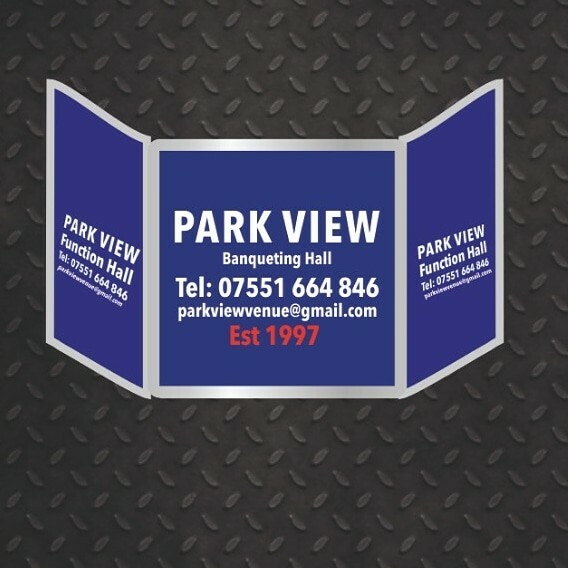 There have been 0 reviews of Park View - Banqueting & Function Hall. 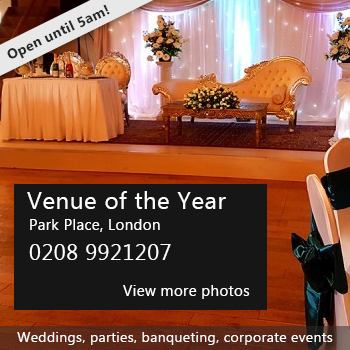 If you would like to send Park View - Banqueting & Function Hall a booking enquiry, please fill in the form below and click 'send'. Perhaps some of the following halls within 5 miles of Park View - Banqueting & Function Hall would also be of interest?